The word pendant is basically derived from the Latin word pendere which means hand down. So it could safely be perceived that anything hanging down could be named as pendant. But typically this word is used for a specific ornament that is worn on hands or even in the neck. But here we are talking about a different pendant, a pendant for garden that is recycled using wooden pallets. 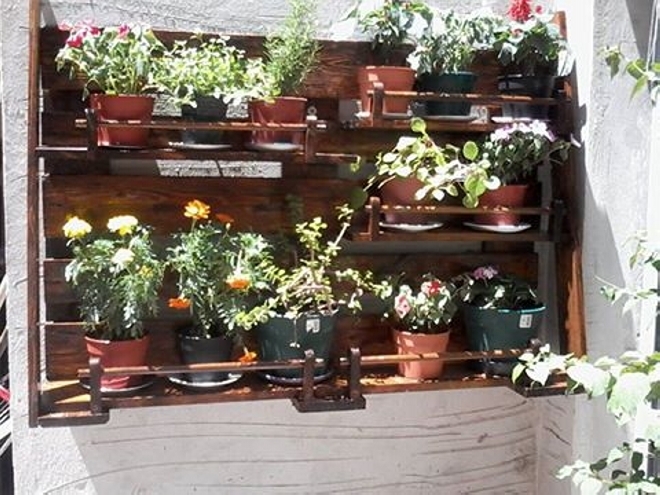 You would have realized after having a look on the demonstration that this garden pendant is basically a wooden pallet vertical garden usually made for the beautification of the garden. A green landscape is a place that gives you some of the best moments. My garden in my most favorite place in my entire premises. This gives me overwhelming happiness while sitting in my garden. There have been a number of garden beautification plans in our website. So this garden pendant is also basically a garden beautification plan. This pallet wood garden pendant is a sort of ornament for the green landscape. 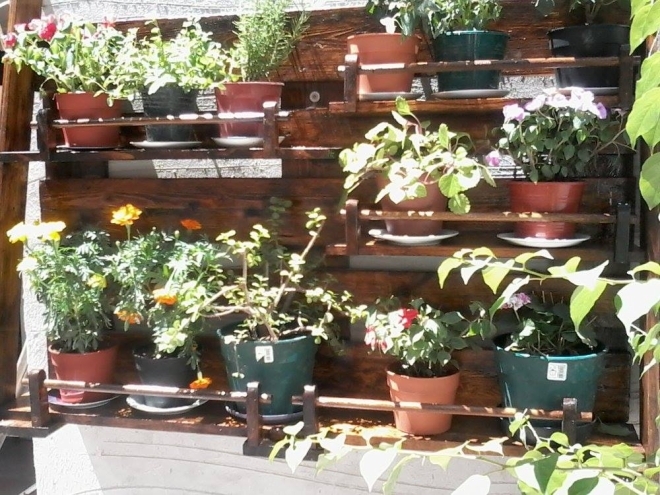 Though this vertical garden is also used as full fledge alternate of a garden. 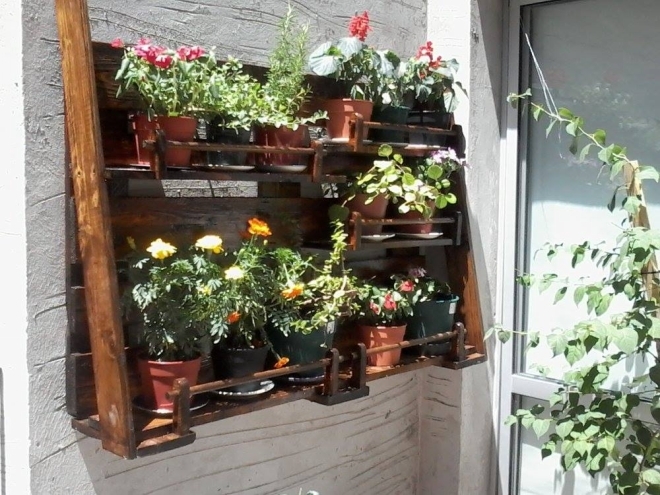 But here in this project we are going to recycle this wood pallet pendant for the beautification of our garden.